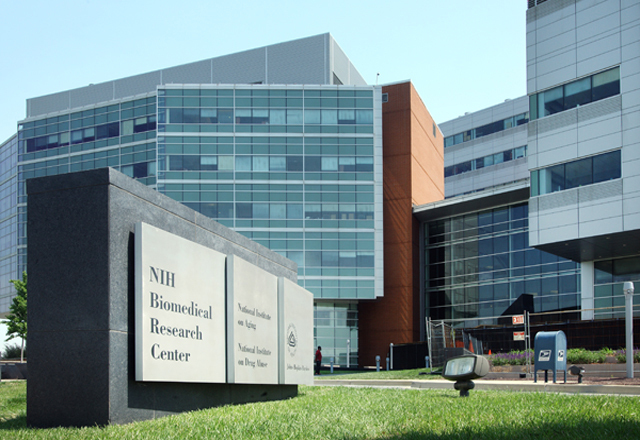 The National Institutes of Health (NIH) invests nearly $37.3 billion annually in medical research. More than 80% of the funding is awarded through nearly 50,000 competitive grants to more than 300,000 researchers at more than 2500 universities, medical schools, and other research institutions in every U.S. state and around the world. Below is a list of 50 universities (including medical schools), research institutions, and teaching hospitals ranked by how much in NIH funding they have received during the current 2018 federal fiscal year, through May 29. FY 2018 ends on September 30. Also included for each NIH grant recipient is the number of grant awards funded in FY 2018, which was not a factor in the ranking. This year’s Top 50 List almost mirrors GEN’s Top 10 U.S. Biopharma Clusters list (published in June 2017 and set to be updated later this year) when it comes to state-by-state funding trends. Among the 26 states with at least one institution among the top 50 listed here, California and Massachusetts lead the nation, with seven institutions in each state receiving NIH grant funding. Next-highest is New York with five NIH-funded institutions. These three states combined account for more than one-third (19) of the top 50 NIH-funded institutions in the current 2018 federal fiscal year. Those states were followed by eight states with two institutions each (Illinois, Maryland, Minnesota, North Carolina, Ohio, Pennsylvania, Texas, and Washington state). Another 15 states have a single NIH-funded institution among the top 50 listed here.